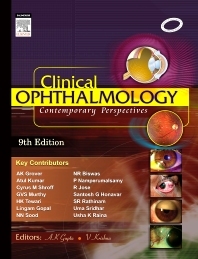 Many new developments have taken place in ophthalmology since the publication of the last edition. It therefore became mandatory to revise and update the present edition. To accomplish this many new chapters have been added and the existing ones revised.